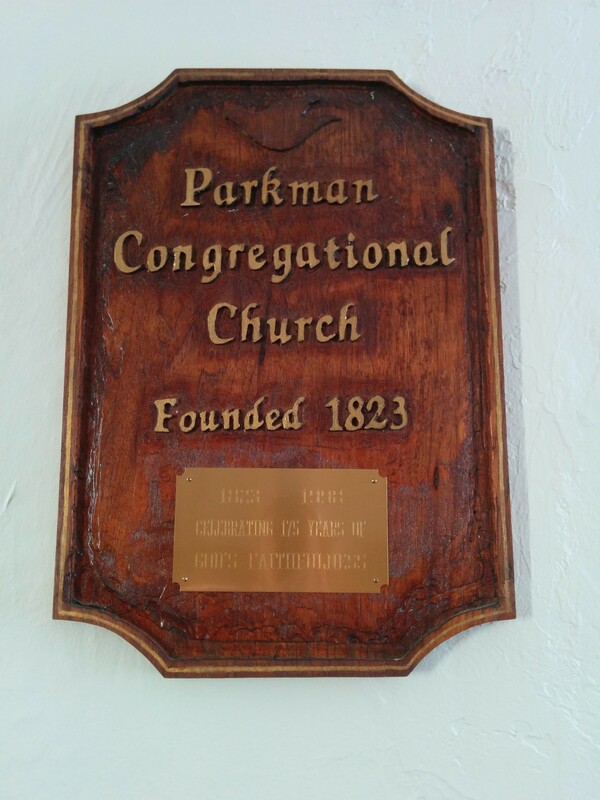 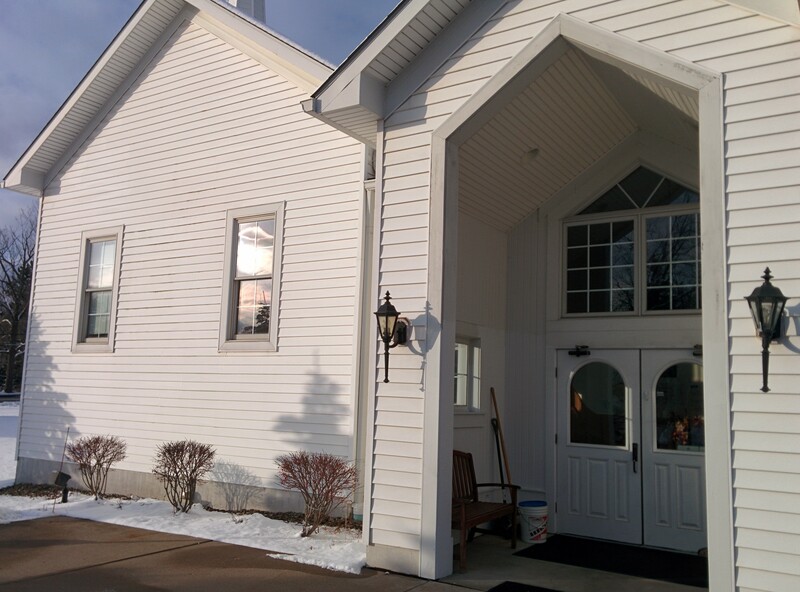 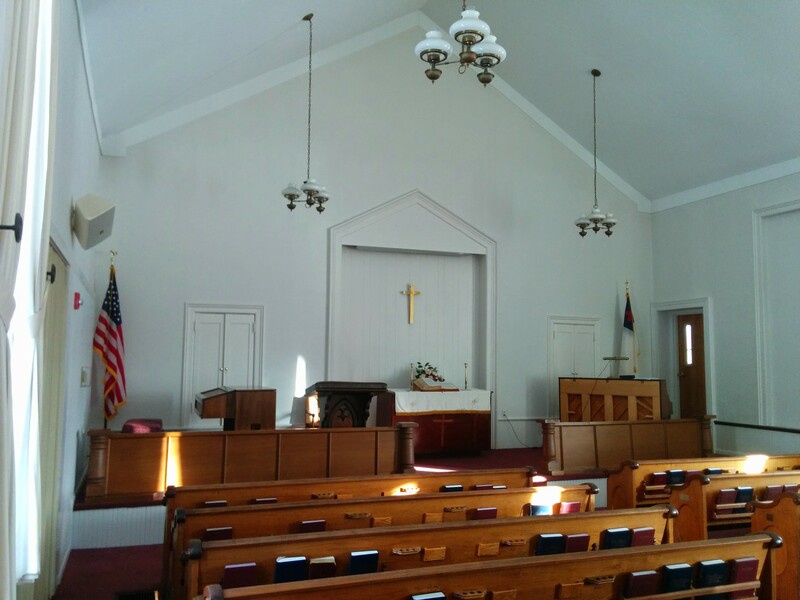 Parkman Congregational church was organized on April 28, 1823 with ten people on its roster and two area pastors. 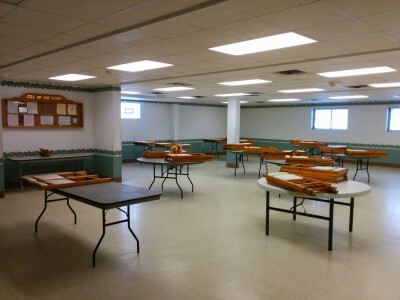 Three more members joined during that week. 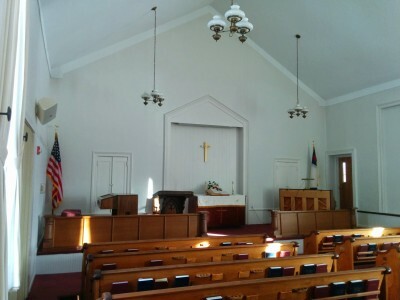 Church meetings were first held in the Methodist Church building. 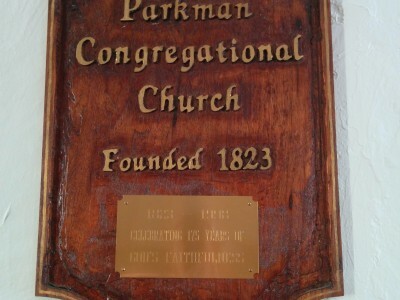 In 1874, the new congregation’s first building was constructed, and was later moved to our current location and enlarged. 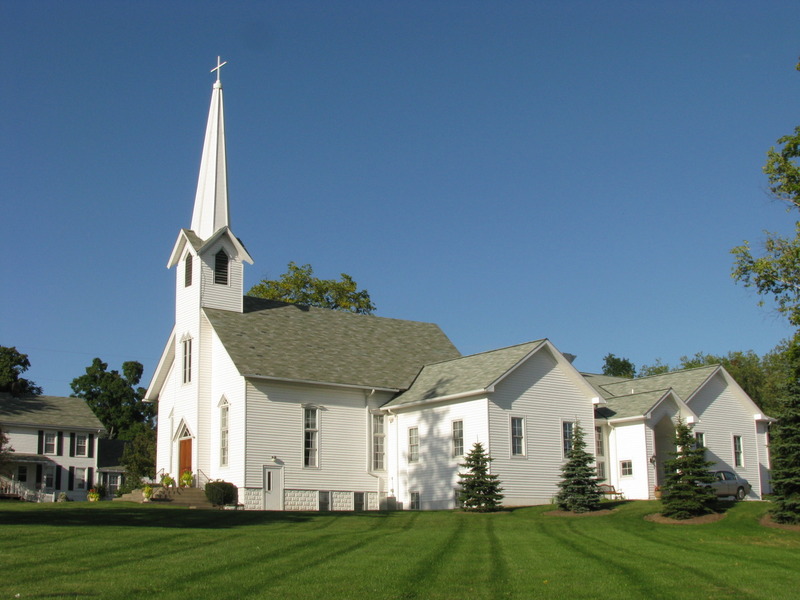 In 1995, we became a member of the Conservative Congregational Christian Conference (CCCC). 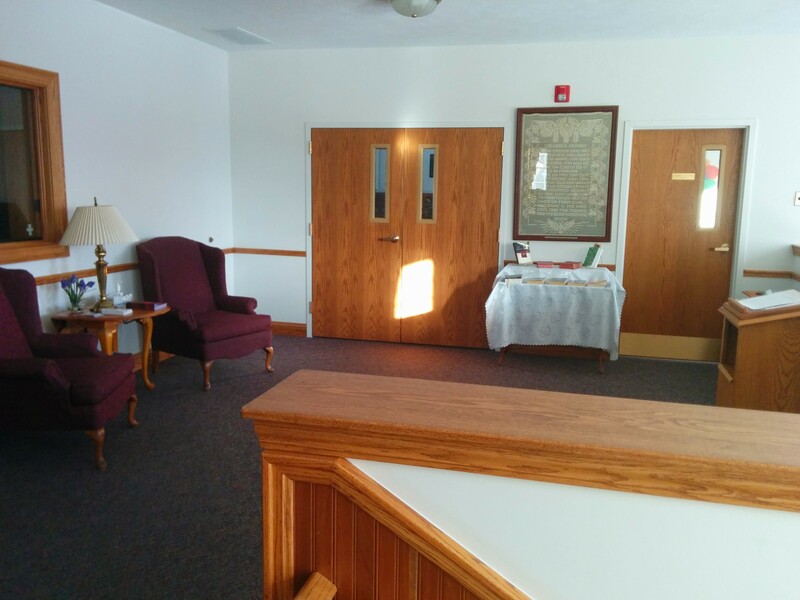 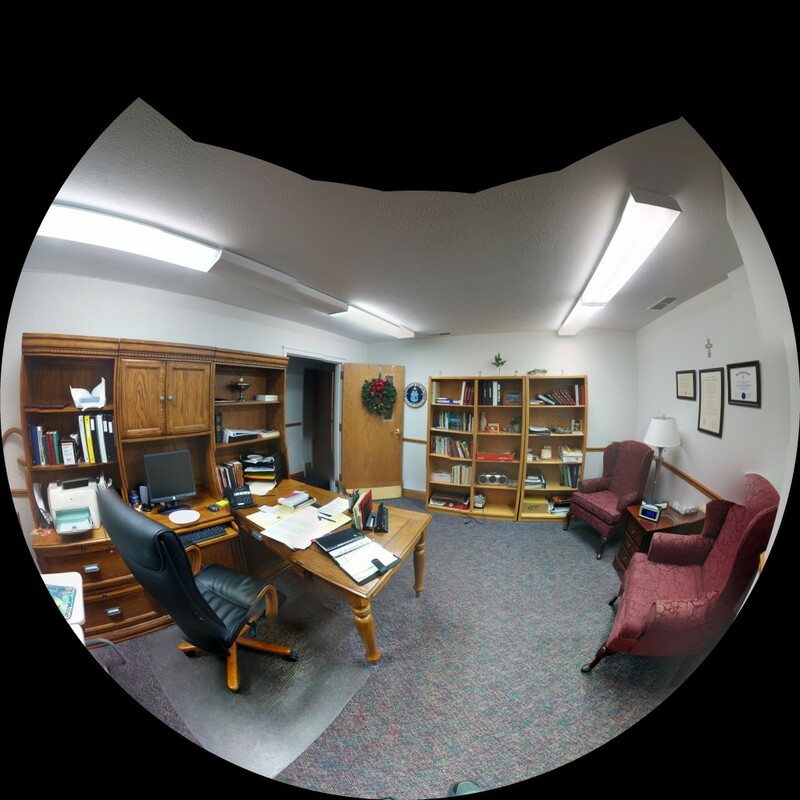 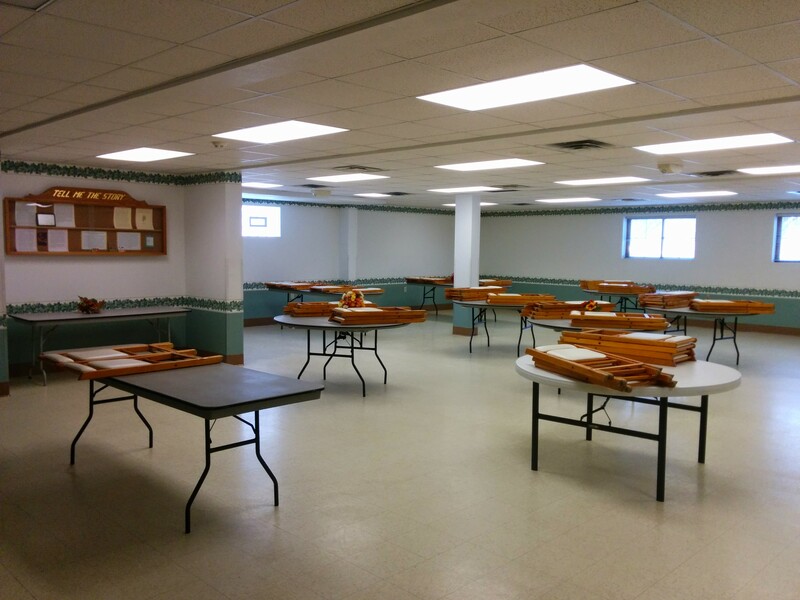 In April 2002, we dedicated our expansion project which includes a new sanctuary, additional classrooms, and a new kitchen and fellowship hall. The our original sanctuary has been restored as a Chapel and meeting place.